The kids might be back and school and summer might be turning into fall but there’s still plenty of fun to be had in Door County. 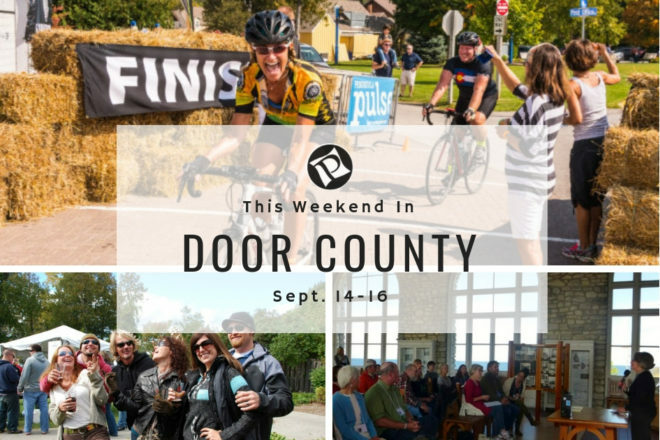 If you’re looking for more things to do this weekend be sure to check out our events calendar or pick up this week’s issue of the Peninsula Pulse for the most up-to-date information on everything happening in Door County. This Weekend in Door County: Festivals Galore!